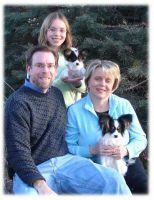 We are Chris and Les Hutchinson and we live in Bethpage, TN. 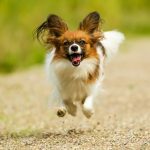 We live on 2 arces so our guys have plenty of room to run and play. 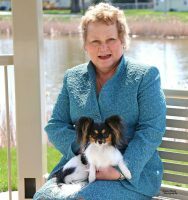 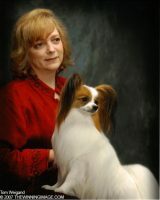 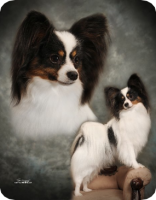 We are a small show/breeder of only Papillon’s and Phalene’s. 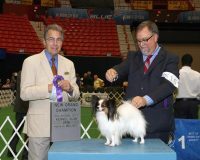 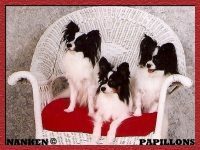 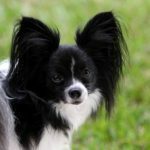 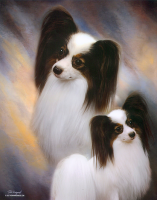 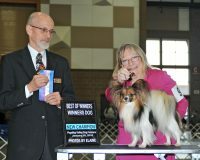 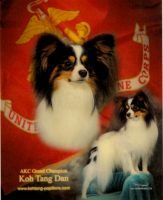 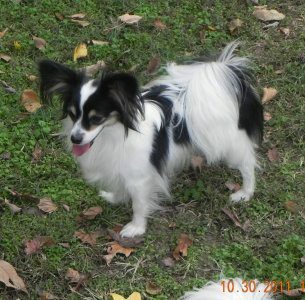 In 2011 we started to show our Papillon’s in AKC conformation and have fallen in love with it. 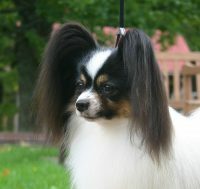 They are pre-spoiled and very well socialized before going to their new family. 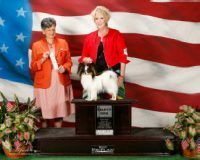 All puppies are guarantee for 2 year against genetic defect and I will always take a puppy back if for some reason you can not keep your new baby.